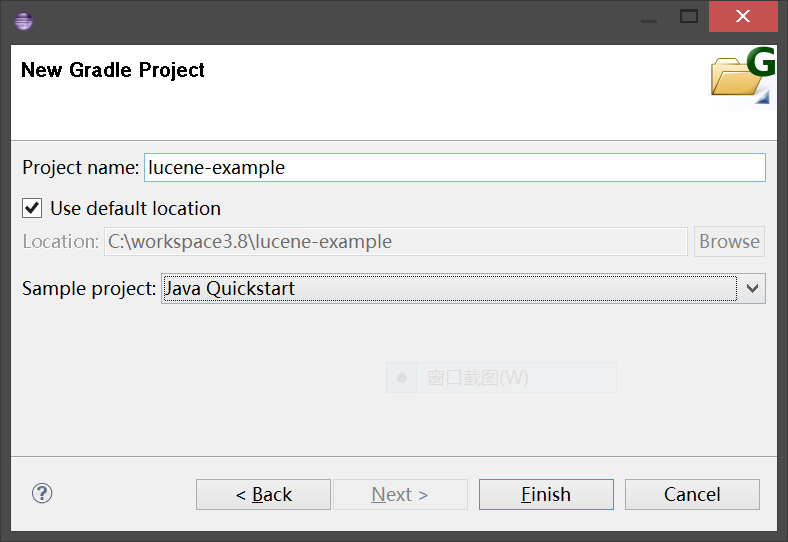 Lucene is a full-text index and search engine written with Java, its the foundation of various search engine products like Solr and ElasticSearch. Sometime we may need to explore its API for learning it. 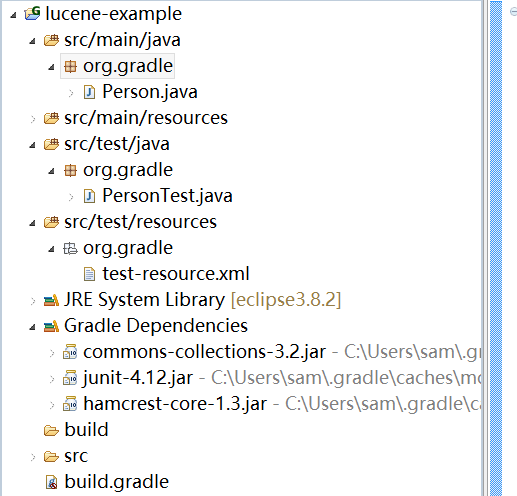 This post create a starter Gradle project with Lucene support in Eclipse. We don't need these file, delete org.gralde package and create new package for example com.makble.lucenetest. A term is just a pair, the two elements are field and text.